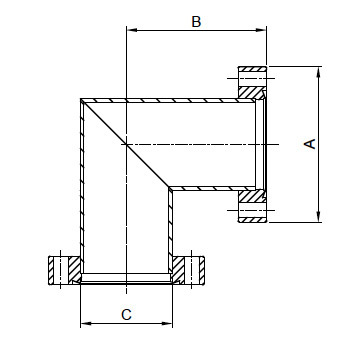 90 degree CF Elbows Fixed are used to change the direction of the pipework as required. 10-10 mbar. They are supplied in a sealed plastic bag with protective plastic caps. 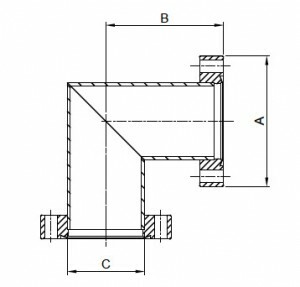 The 90 degree CF Elbows Fixed are manufactured to the CF Standard and are compatible with other supplier’s product.